Thanks to laura3341 and Toni for the heads up. 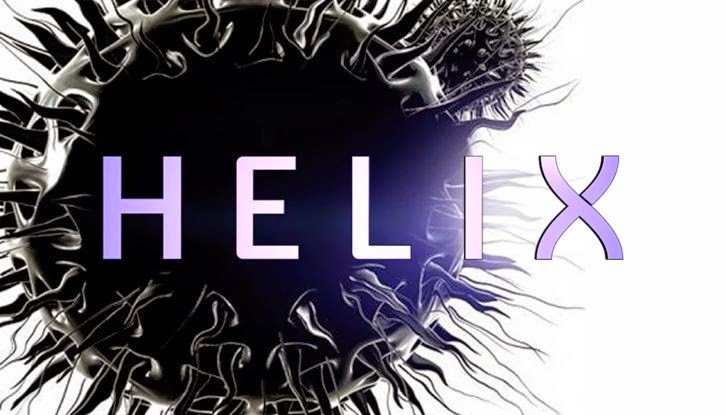 Helix will not live to see a third season. Syfy has opted to cancel the drama after two seasons, The Hollywood Reporter has learned. The Sony Pictures Television drama, starring Billy Campbell, hailed from executive producers Steven Maeda and Ron Moore, and finished its sophomore run earlier this month.